Bored of visiting museums and shopping centres? 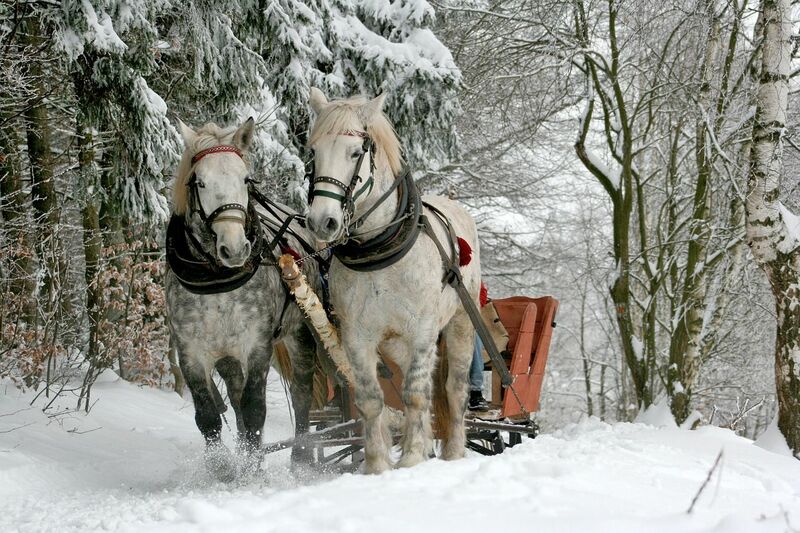 There is no better activity in the winter time in Poland as having a sleigh ride. Spend wonderful time with your family, friends or as a company event! Entire event takes 2-3 hours. In case of lack of snow sledge may be replaced by horse carriage. Price excludes transportation to/from the spot: 180EUR (bus up to 18 people), 290EUR (up to 50 people).